When most people think about cheese from Ireland, the first and often only cheese they think about is cheddar. While Irish cheddar is delicious, there is more to discover. Although other types of Irish cheeses are slightly harder to find in the United States, these unique and complex cheeses are worth seeking out for you next cheese plate. The Irish version of Gouda, this raw cows' milk cheese is sweet and sharp and usually fairly mild. This sweet and pleasant cows' milk cheese is aged 1 year and is the easiest to find; most regular grocery stores now sell it. The cows' milk is raw and the rind is washed, but this cheese isn't overly pungent unless it's over-ripe. The flavor is fruity and slightly musty. Another washed rind with slightly more punch. A cow's milk cheese with a pinkish colored, unevenly shaped rind. This cheese tastes like the fields Irish cows graze on: earthy, grassy and mushroomy. 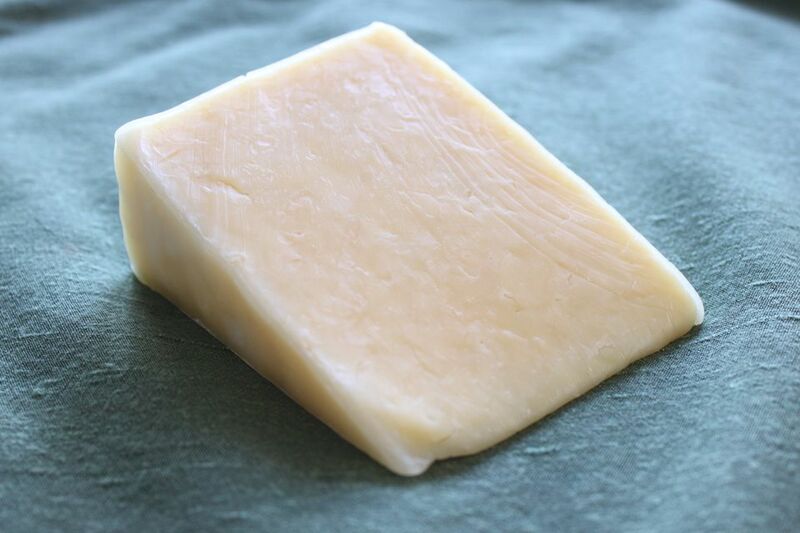 A raw cows' milk cheese that is creamy and almost runny if left at room temperature long enough. The mild and slightly sweet flavor makes it the perfect blue to serve after dinner instead of dessert. You'll notice a sweet, fruity hint of whiskey in this creamy cheddar but the flavor is mild enough that it will be loved by people of all ages. Cahill's also makes Irish Porter cheese, which is made with plain Irish porter brewed by Guinness. Serve Irish soda bread. The sweet taste of soda bread contrasts nicely with cheese. Slice it thinly and serve next to the cheese plate.